You knew it was coming, and now it’s here. 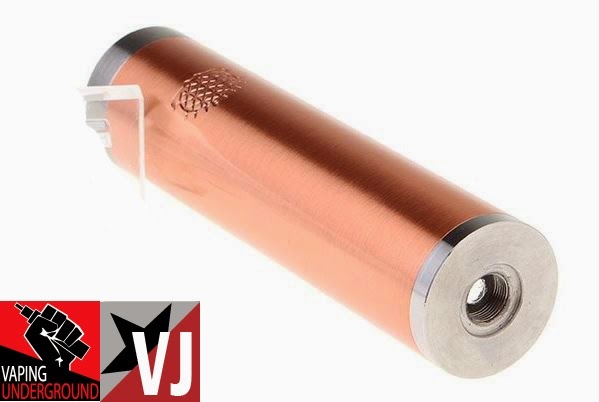 The replica of the infamous Manhattan mechanical mod is now available in three new finishes. Features include a strong magnetic bottom-firing switch, brass contacts, and a floating positive pin. Best yet, you can get it for a very low price. The Tobeco Coil Jig is a must have for perfect and consistent coils. 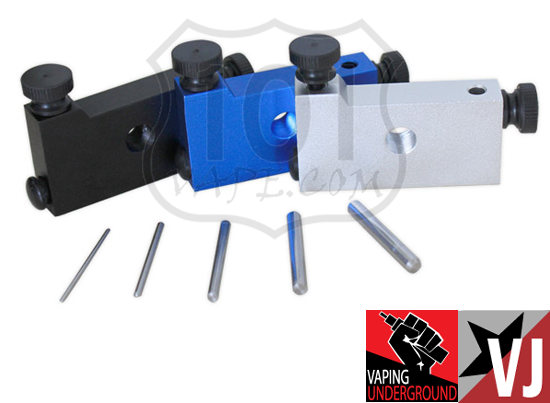 This Tool will assist in your coil building, wrap different diameter coils with the included posts. What do you get when you mix Chinese prices with an American Warehouse? Angelcigs is one of a new breed of Chinese vendor that is warehousing product in the USA so they don’t have to deal with delays and customs. A brilliant idea. All your favorite devices are now shipped directly from USA at very very low prices. They also have a great shipping policy. If its over $15.00 – it ships free! They also have great hourly deals! 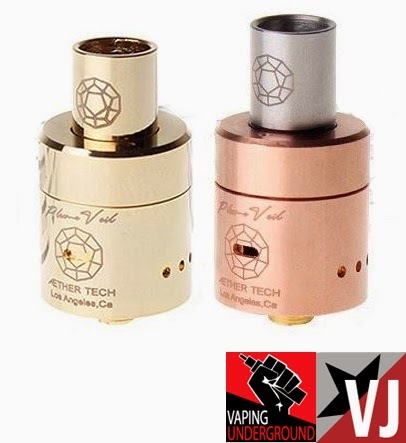 The Plume Veil RDA replica has been making its rounds for the last few weeks all over Facebook and eBay. Today it drops at an incredibly low price in new finishes. 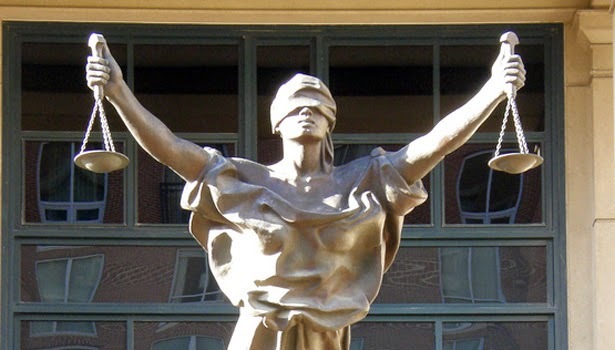 At about $2.00 over cost – your not going to find it cheaper. Box mods and bottom feeders are making a come back and this kit is being offered at an INSANE price. Everything you need – from the mod to the charger is taken care of. All you need is some juice. A great edition to any mod collection! The VMOD 2.0 is the most popular Bottom Feeder on the market today, and for good reason. Now the VMOD comes in a Premium kit with the new 2.0 style, for the person that’s new to the world of Bottom Feeders and MODS. The kit comes with all you need to get your new MOD up and running—all you need is your favorite E-Liquid, and we can help you there too! The amazing thing is, we put a whole kit together for you including batteries and charges for the cost of what most companies sell just the MOD for! 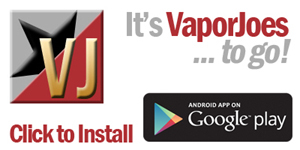 Do you love to vape, but fed up with all the fuss of dripping, and carrying extra stuff? Well then the VMOD 2.0 is your answer! The VMOD 2.0 is your all day vaping tool that’s small and compact, and ready to go with you wherever you go. Just pull it out of your purse or pocket, and give the 4.5ml bottle a little squeeze, and your good to go. Now you have options. THIS WAS RE-LISTED ONLY A FEW HOURS AGO. I’ve been saying for a while the new baby in the mod world is the regulated / unregulated box mod. Tube mods are getting tiresome to look at. No matter how much cake decorating they put on a tube mod – in the end, its a tube! 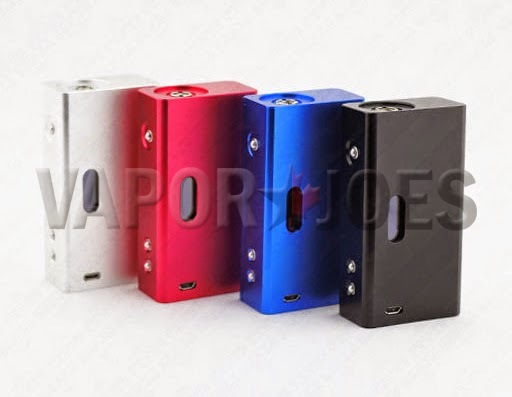 Box mods are far more cheaper to build and far more aggressive in terms of what can be put inside. 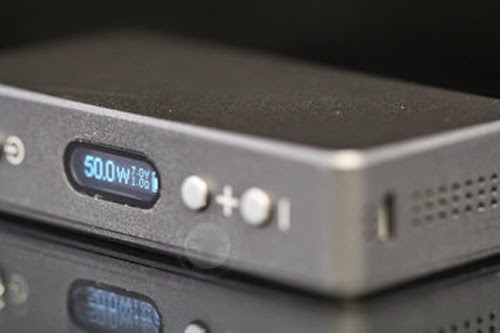 China just dropped a nuke right in the middle of the regulated / box mod market. 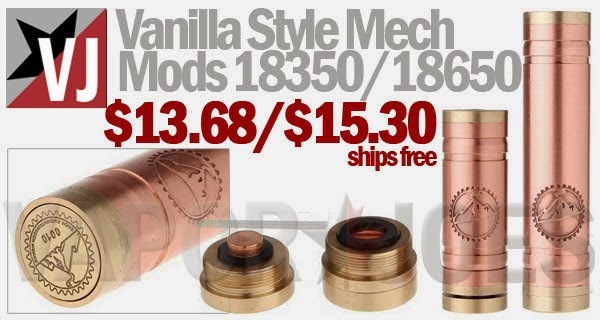 If you don’t think this mod at this price is going to shake things up – your deluding yourself. The end game has arrived. 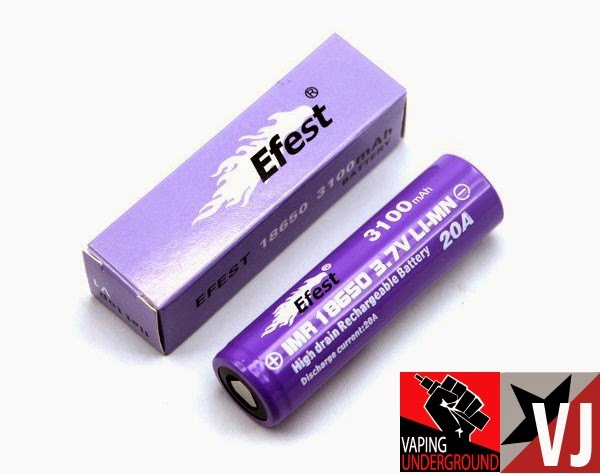 100 watts for $99.00 + Free Shipping. Will 95% vapers ever need more power than this? I think not. 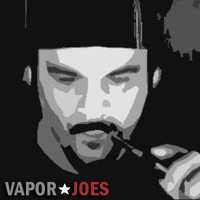 Sigelei sets the standard at $1.00 per watt and guts most box mod makers. Can anything else compete due to the price? The copper Vanilla mod has been replicated…. again! With as highly regarded as the original has been, we expect the replica to perform beautifully and hit hard with its copper tube and brass cap and switch. Contacts are copper and positive pin is adjustable. A reverse-threaded locking ring prevents accidental firing. And did we mention that it looks like a beauty? Your choice of 18350 for $13.68 or 18650 for $15.30.